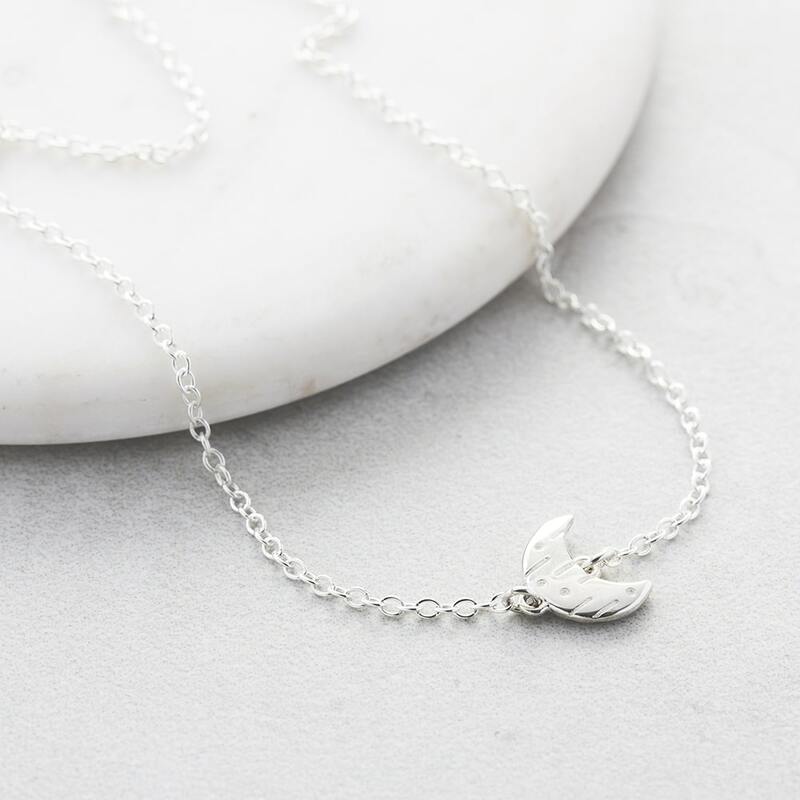 The Moon and Back Silver Necklace takes its inspiration from one of our favourite expressions, ‘I love you to the moon and back’. 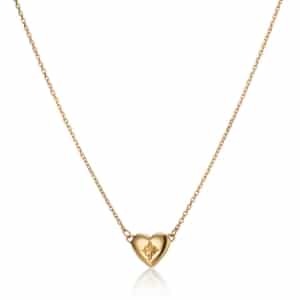 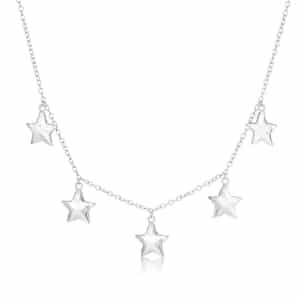 Part of our hugely popular You are My Sun, My Moon and All of My Stars Collection, this stunning necklace can be worn solo for a stylish daytime look, or mixed and matched with other pieces within the range to showcase your signature sense of style. 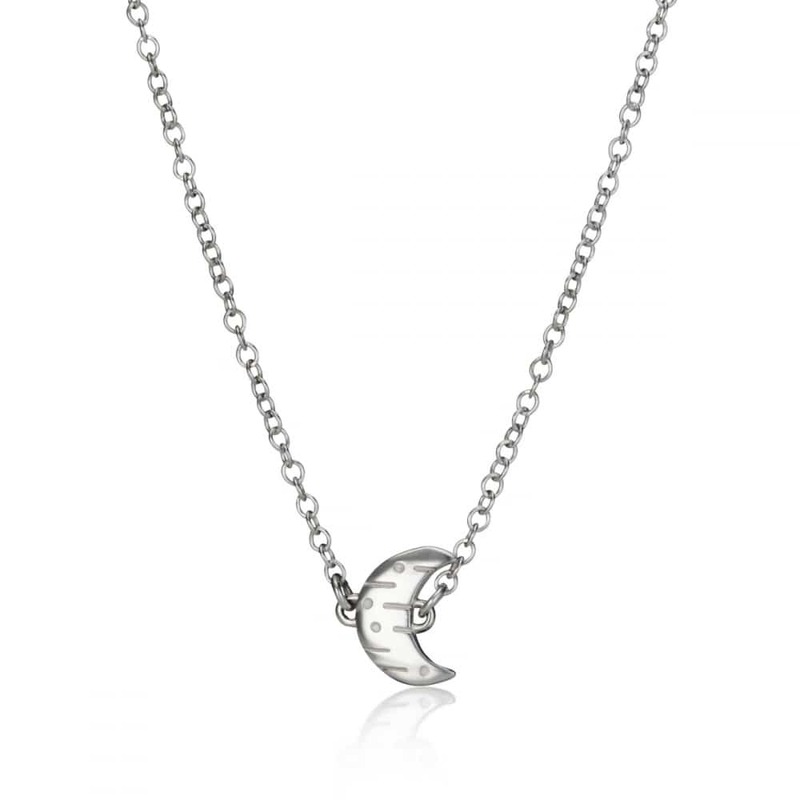 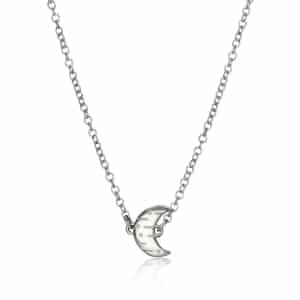 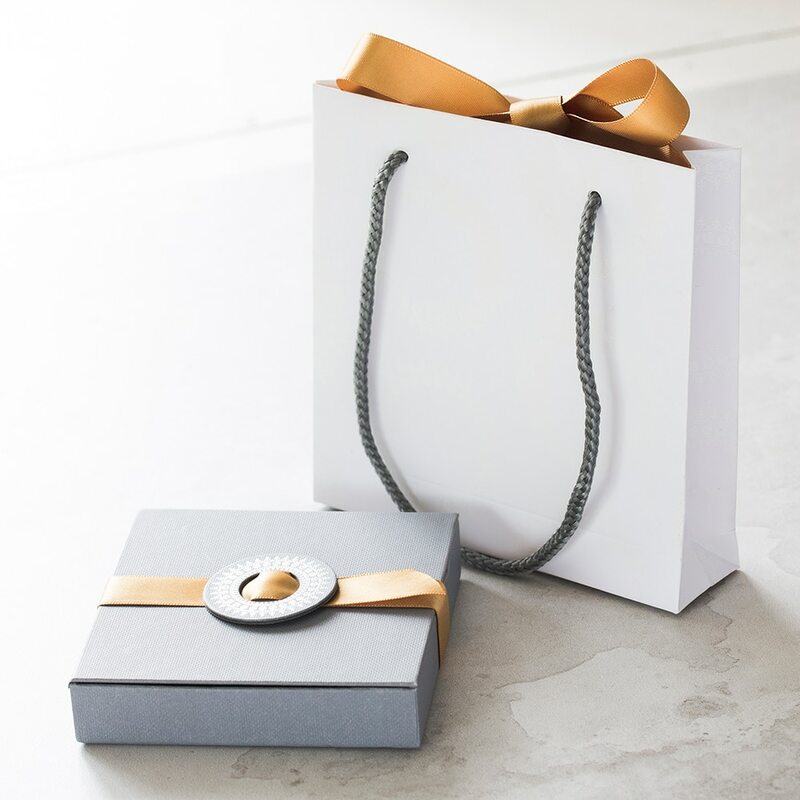 A popular gift choice for weddings, anniversaries, Sweet 16 Birthdays, and romantic celebrations, the Moon and Back Necklace features a stunning crescent moon shaped pendant with intricate engraved detailing, which is presented a classic silver trace chain. 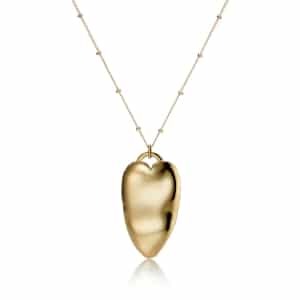 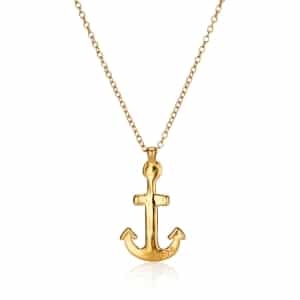 Pair with the matching Moon and Back Bracelet.